Would you like to know what the Bible says for yourself? Are you interested in Bible studies? Would you like to graduate from a Bible course? 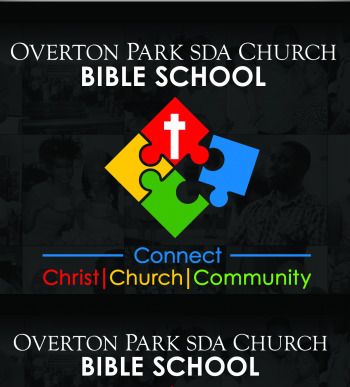 Well the OP Bible School is for you. If you live in the Memphis Area, you can register for this and join others who are learning God's Word. Register for our Bible lessons on the form below and someone will contact you.